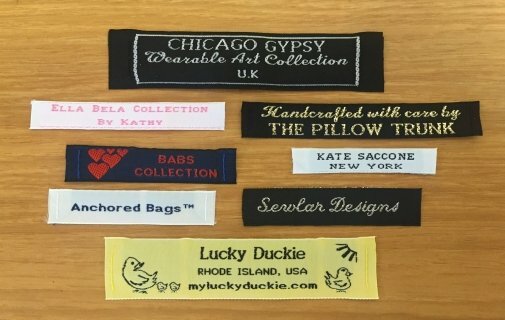 Stick on name labels are perfect if you want to re-label clothes without having to remove the existing tags or iron or sew on new tags, but they can also be useful in many other situations. Here are a few of our favorites. These labels are perfect for labeling medication, whether you want to label the pill bottles in your medicine cabinet, label your child’s inhaler when they go to school or label your parent’s pill boxes so they don’t mix them up. If your children both have similar pencils or toys that they commonly fight over, these labels are sturdy but removable, meaning you can help avoid petty fights by keeping their possessions straight. If your kids need to change their shoes at school or an after school activity, such as PE or ballet, place a label on the inside of each sole. This way when a dozen kids are changing shoes, your child will be able to find their shoes again once rehearsal or class ends.